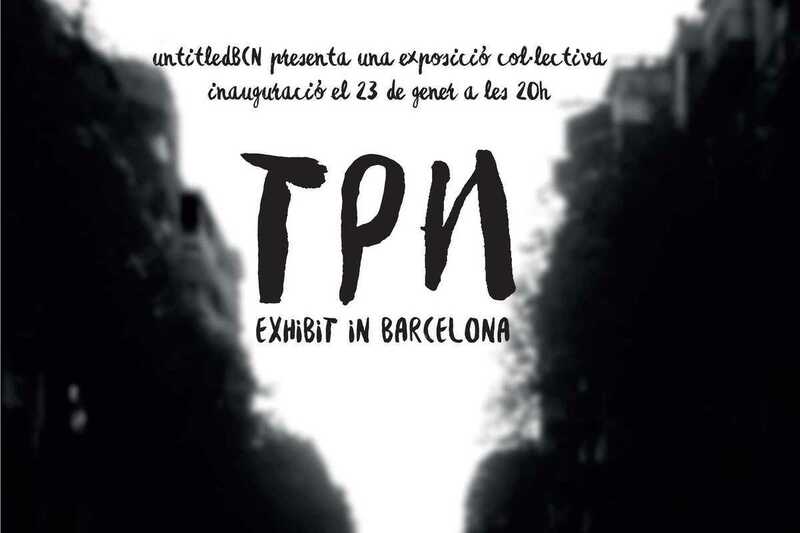 Gràcia-based art gallery UntitledBCN open their third show as part of their ongoing program to bring foreign artists to Barcelona. The collective exhibition TPN, or “three” in Russian, features work by nine artists from Greece, the Netherlands and Russia. Each artist has created works about another artist from the group that he or she met only briefly. The results of this experimental project will be presented at the opening on Saturday, January 23rd, together with music by Master Riggall as well as free Inedit beer.